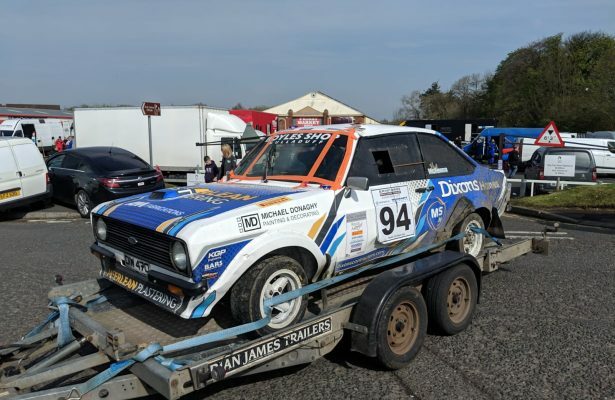 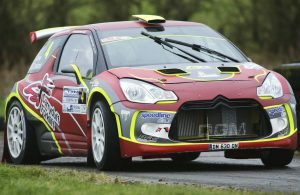 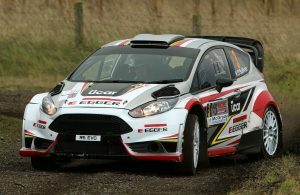 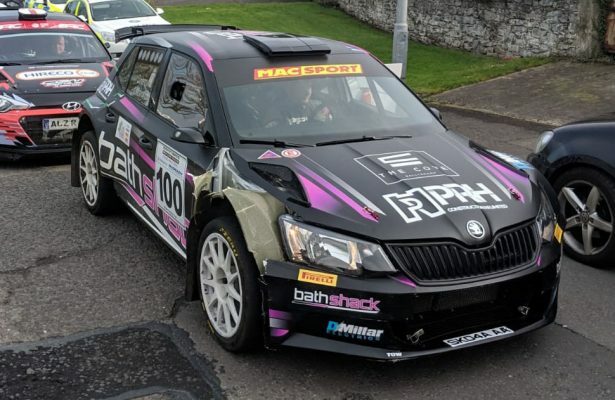 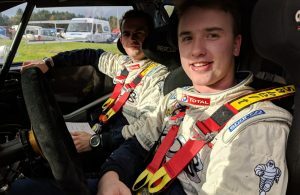 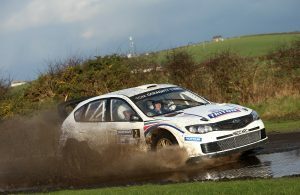 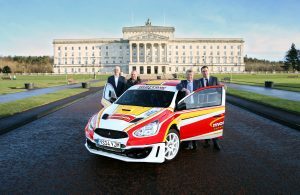 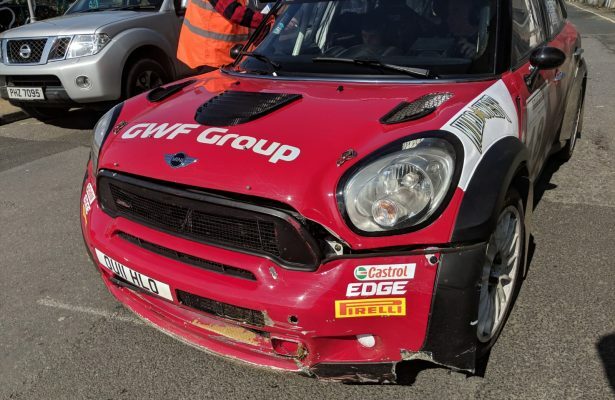 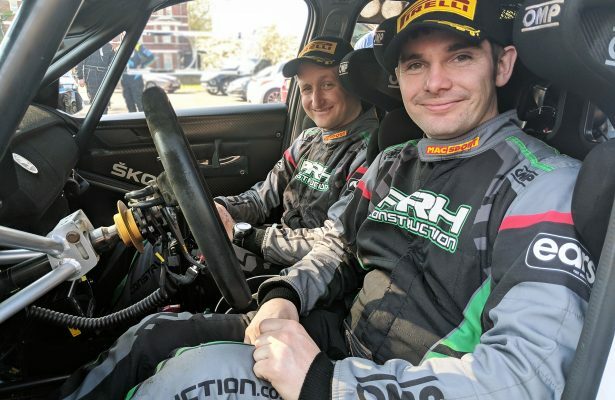 Late Entries Bolster Pacenotes Rally Magazine Stages Entry List! 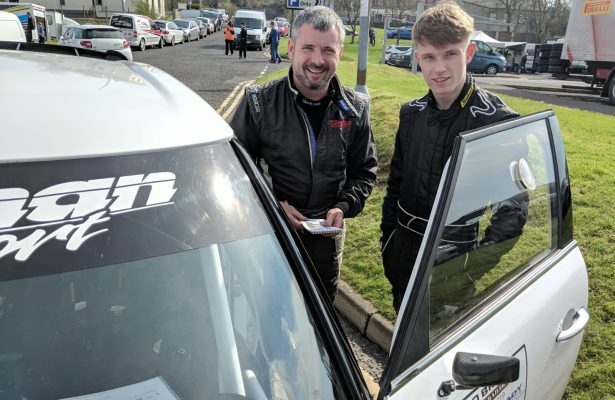 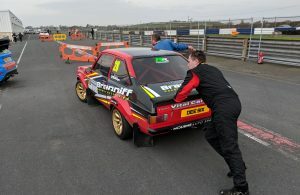 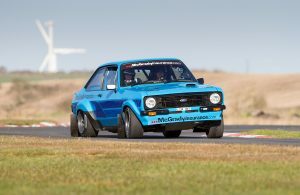 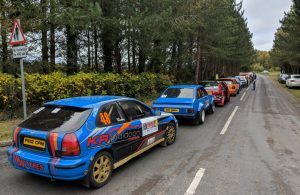 Competitors Gear Up for Pacenotes Rally Magazine Stages at Kirkistown! 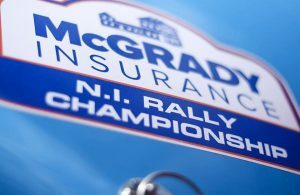 2018 Championship Points are now FINAL! 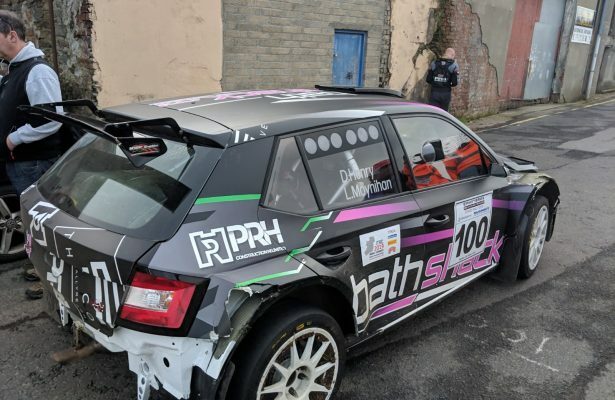 After SS12: McCloskey Comfortable, Creighton on the Move! 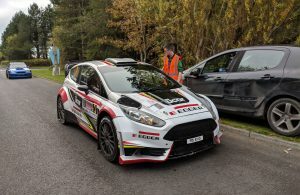 After SS10: McCloskey on Verge of Victory, McGarrity vs Creighton for Second!